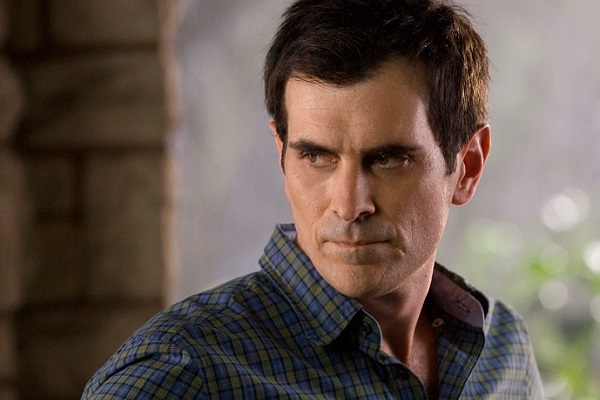 When The Incredible Hulk was released in 2008, Ty Burrell had yet to become one of the most beloved actors on TV thanks to his role in Modern Family. Had that been the case when Marvel cast him, perhaps they would have thought twice about wasting such a great talent in the forgettable role of Betty Ross' new boyfriend. A glorified extra in some respects, this version of Leonard Sampson shared nothing more in common with his comic book counterpart than a name and profession. In the source material, the psychiatrist actually comes up with a way to cure The Hulk, but borrowed some of the Gamma radiation he took from Bruce and exposed himself to a controlled amount, transforming into the powerful Doc Samson in the process. 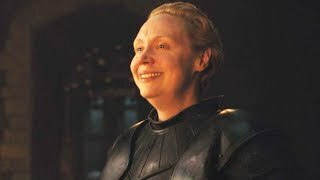 While there wasn't really room for that in this movie, it's clear that Marvel never had any intention to go down that route with Leonard as he was just someone Zak Penn threw into the script with a familiar name. Clearly very little thought went into how his alter ego could be utilised somewhere down the line. Now, so much time has passed that it's impossible to picture Burrell being brought back, especially as there are no plans for The Hulk to get a solo outing in Phase 3. Had Marvel handled the introduction of Doc Samson in a smarter way, he could have become a key part of The Avengers franchise and a close ally to both the team and the Jade Giant. Instead, he's unlikely to ever get the big screen attention he deserves.